Maintenance overviews and plans, crew checks, placement plans, insurance and fuel management, and accounts – Premium Jet attends to all this and more when you entrust us with the management of your private jet. And this now also applies to aircraft registered in Bermuda, because in early April this year, Premium Jet passed the audit conducted by the Bermuda Civil Aviation Authority (BCAA). This means Premium Jet now holds the BCAA Approval Certificate Continued Airworthiness Management along with the CAMO+ certification issued by the European Aviation Safety Agency (EASA), entitling us to inspect the airworthiness of jets with VP-B or VQ-B Bermuda registrations. More than 750 aircraft are registered in Bermuda, and many of these are business jets. Premium Jet is now able to offer their owners services such as our 24/7 aircraft-on-ground assistance. 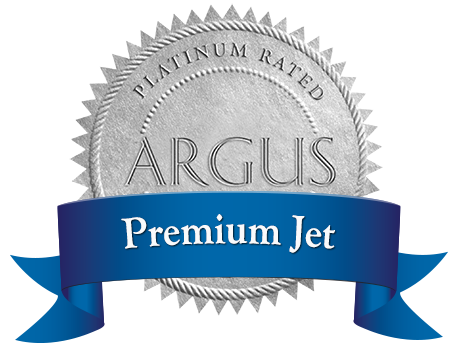 In general, Premium Jet operates your private jet as if we were your internal flight department. Because our “service packages” are tailored to your needs and range from complete asset management to specialized services. You can also choose whether you prefer a fixed monthly fee or a more flexible solution. Want to learn more? The Premium Jet experts will be glad to offer you help and advice.